Dave's combination of comedy and dazzling magic, provides the perfect form of entertainment for any event. Corporate or Private. 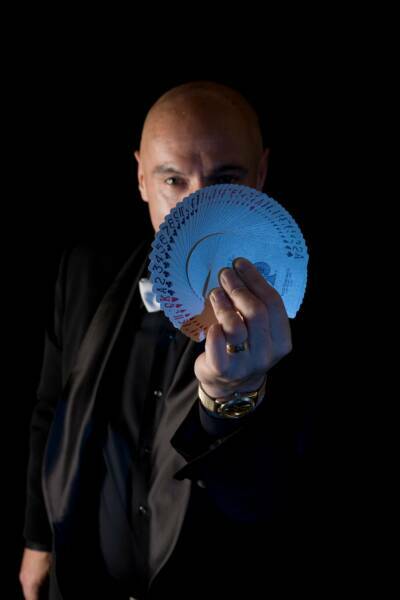 Please click on the links below to see how Dave Cremin's magic can best suit your function or event. Thank you for visiting.